Why? Because it's the royal wedding of course! Prince William is marrying Catherine Middleton in London, and we are going to watch it live (!). Who's with us?? Any other crazy people out there? Tell me I'm not alone. 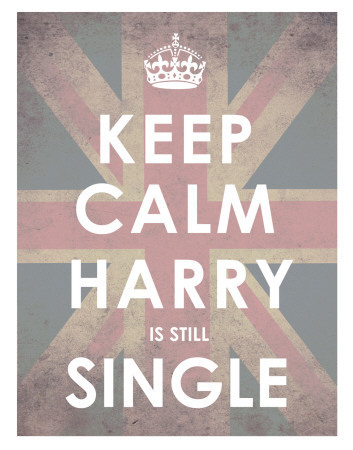 Harry's single? Whew! What a relief. I was a tiddle bit worried, but s'all good now!